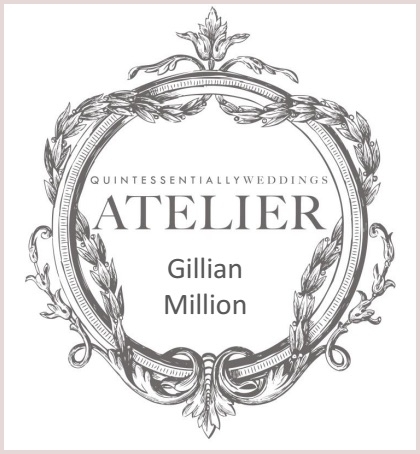 Hire Wedding Accessories at Gillian Million. 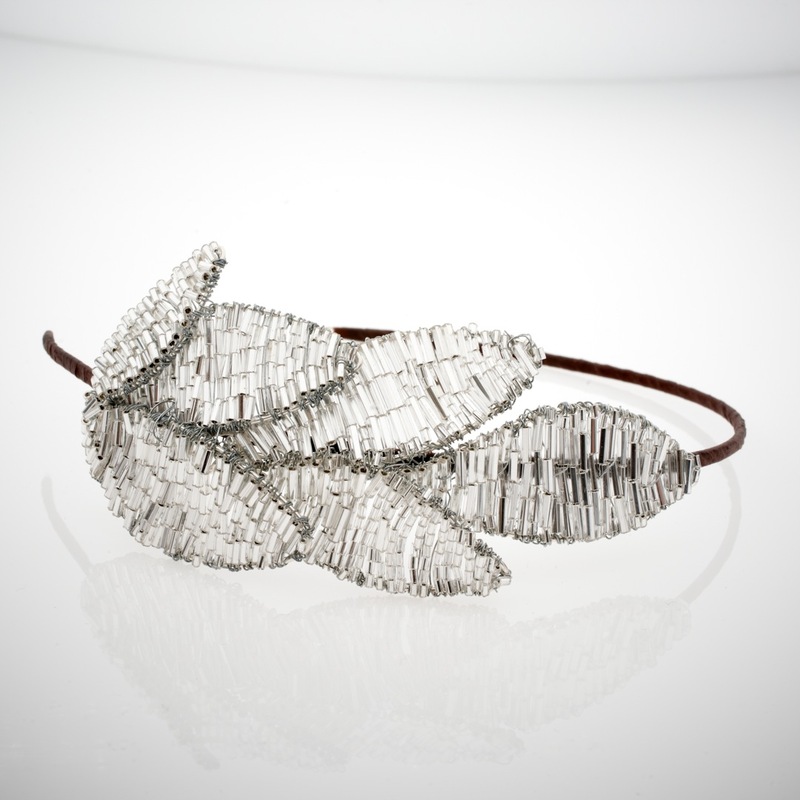 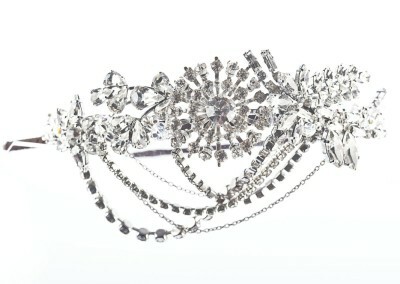 We have a 16 year collection of over 400 beautiful accessories to be hired as seen. 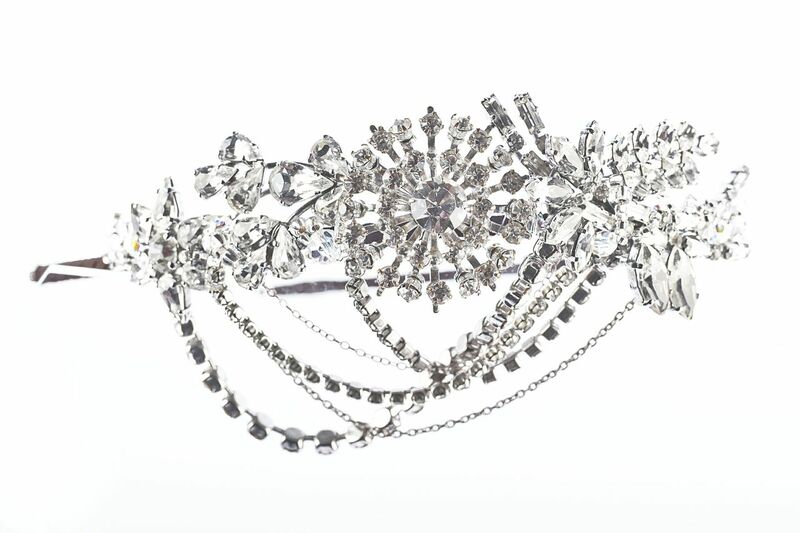 Book an appointment to view your perfect accessory for your wedding. 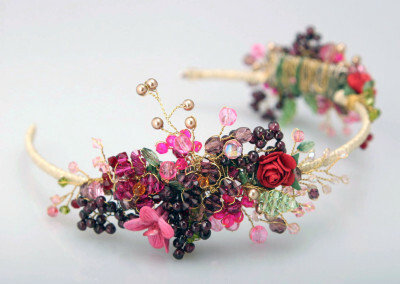 The shop is an Aladdins cave of beautiful treasures and jewels; a feast for the eyes! 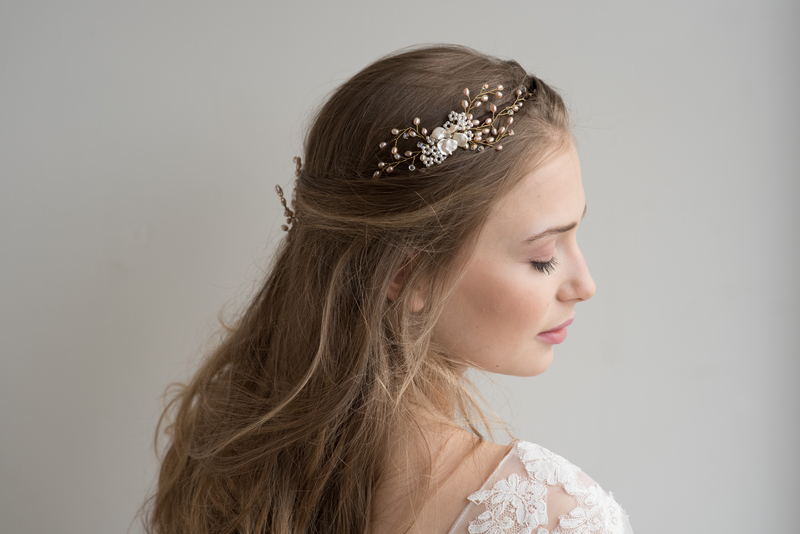 We also create bespoke accessories to be designed to any specification to be treasued and admired and handed down to the next generation. 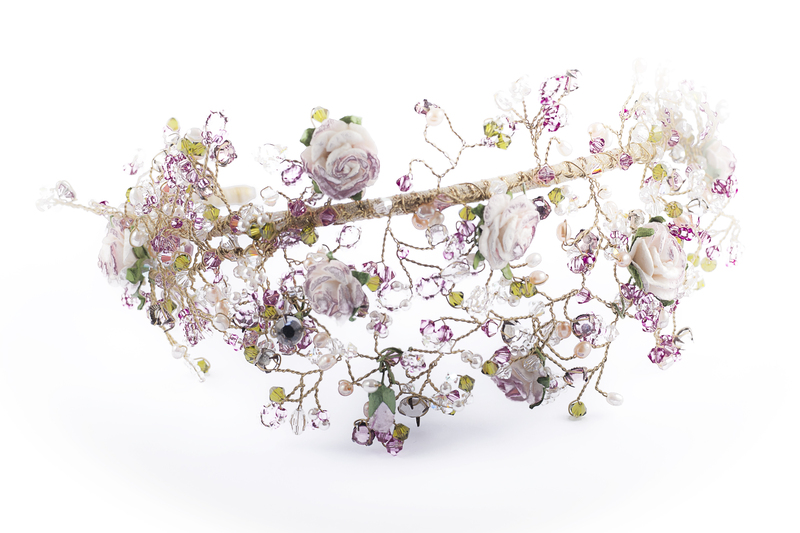 Book your appointment to hire or design your bespoke accessories on Tel: 020 89770588. 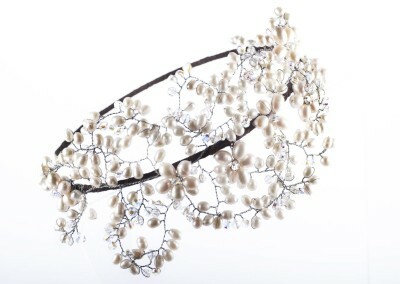 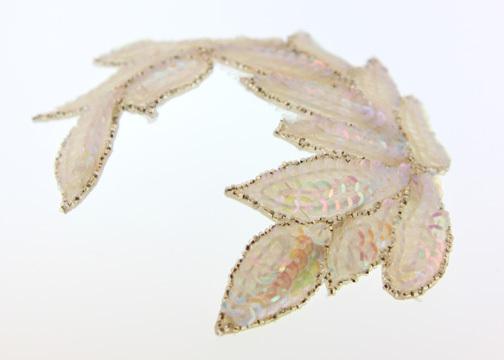 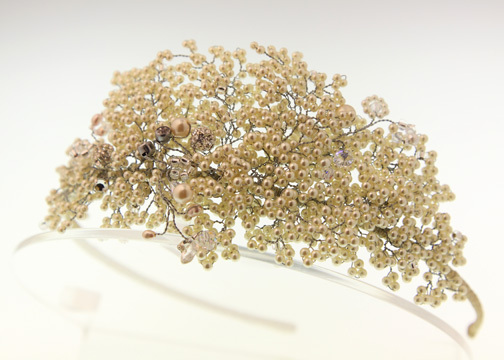 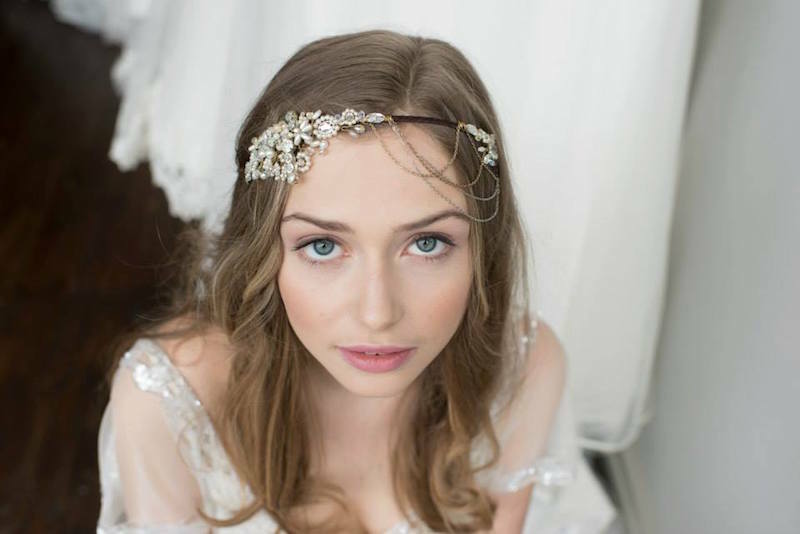 A collection of headdresses, stoles and jewellery are available to hire for your special day. 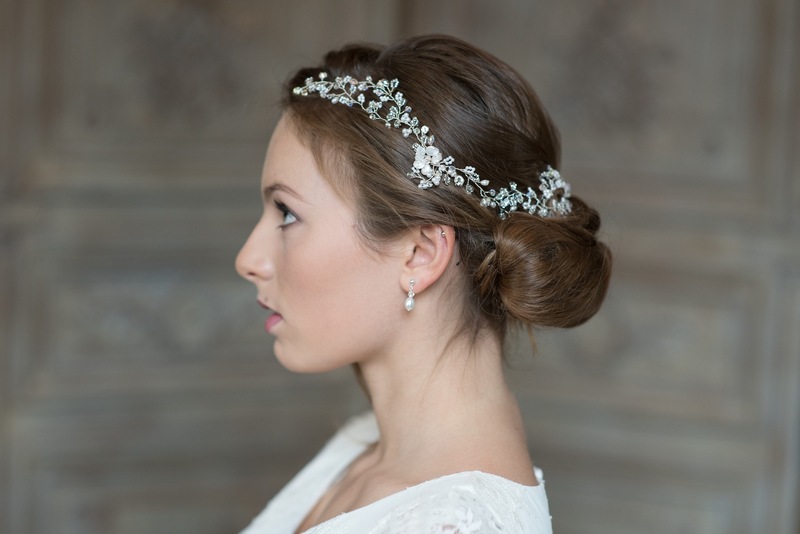 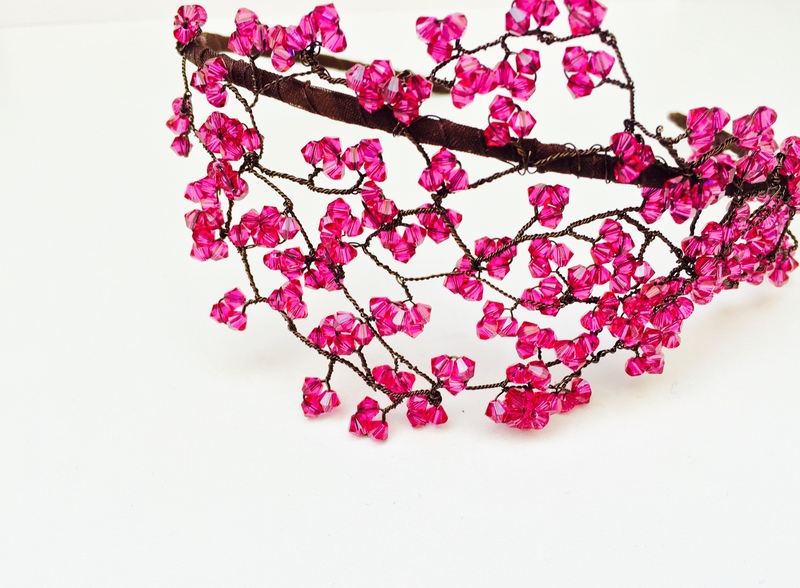 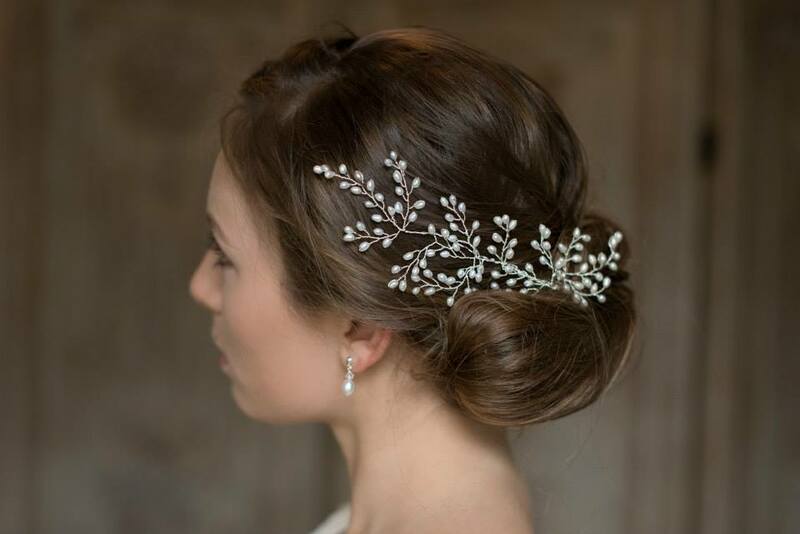 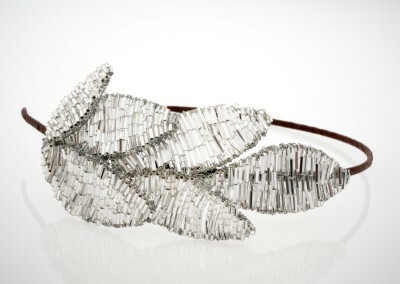 Invest in a beautiful accessory for your hair as it will be seen in every photograph and can just add that finishing touch to any wedding gown.